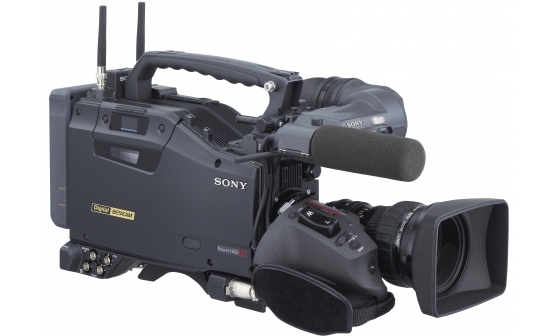 Sony´s XDCam is now the most popular aqusition format within the European Broadcasters. 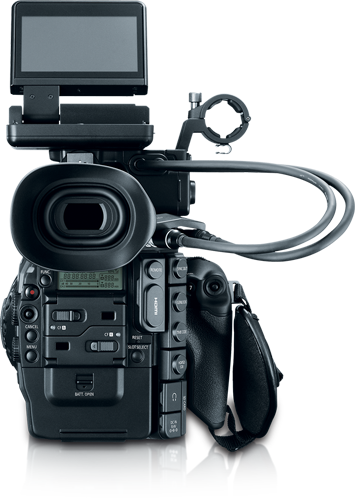 Using the PDW F-800 enables us to work with the same equipment for our local & international clients.. 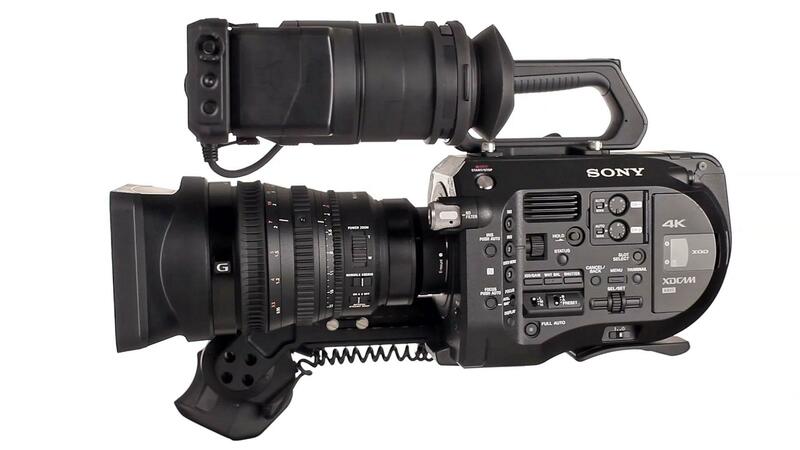 Virtually any frame rate or resolution can be recorded with that camera. 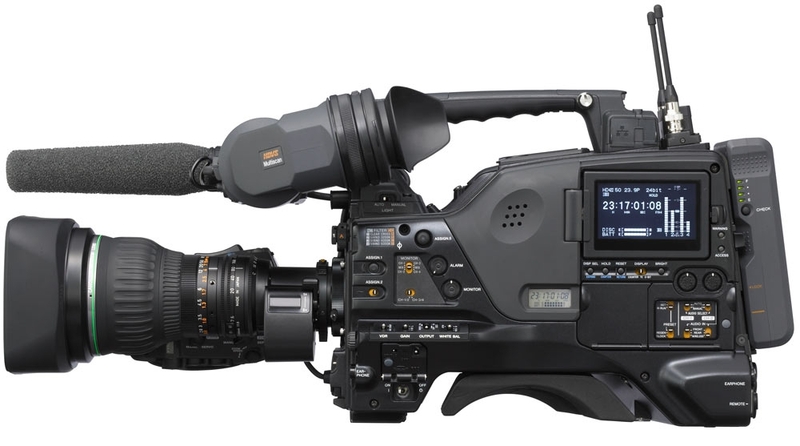 There is no “PAL” or “NTSC” model, the F-800 is a World-Camera. Even 24p recording is standard, not an option. 4:2:2 50 Mbps Codec. A file format which can be used by any Broadcaster. Outstanding skin tones. 12 stops of dynamic range, even in low light when used with Canon Log Gamma. If I do have a favorite camera, it´s this one. 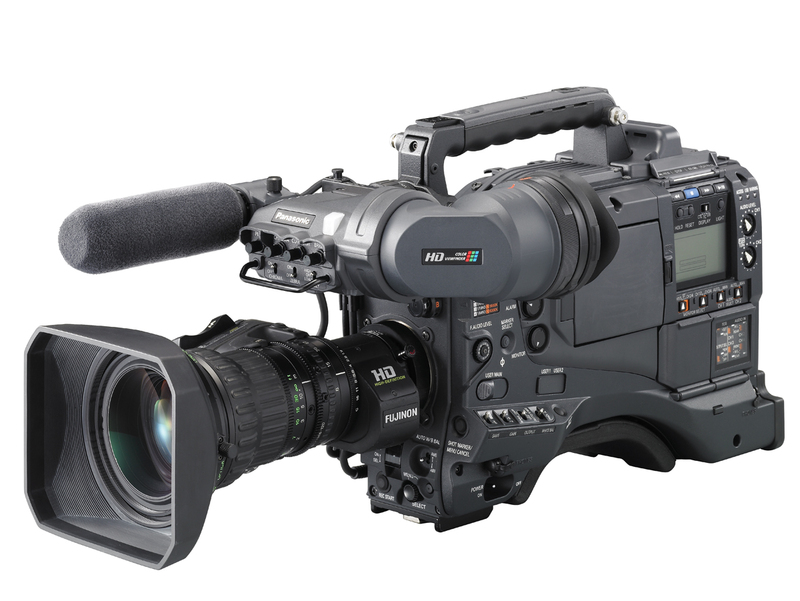 With P2 we can provide any HD (up to 1080) or any SD resolution (Pal & NTSC) with all frame rates. Content can be stored on any off-the-shelf data storage device, including hard drives. Unlike with tape or disc, as technology evolves, a producer will never need to worry if they will have the video deck from which to retrieve their valuable content. P2 HD records data in files and allows direct edits, with no need for digitizing before editing. The Digital Betacam format has been the high quality format for standard definition video production since its inception in 1993. 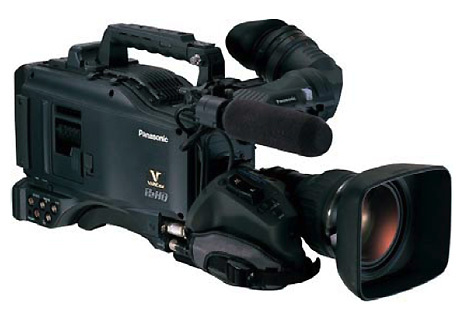 Our Sony DVW-970 P camcorder represents the latest example of this technology. DVCPro was (and still is) used by German Broadcasters ZDF, rbb and MDR. Hundreds of well working VTRs can be found in the facilities. It is an excellent tool for aqusition in Standard Def and we do have a camera in house.